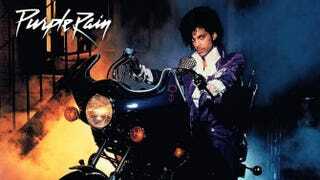 In celebration of Prince's life, AMC and Carmike theaters are rereleasing the 1984 classic Purple Rain. From Saturday through Thursday, you'll be able to catch the movie at 87 AMC and Carmike locations. Below is the list of locations by metropolitan area!